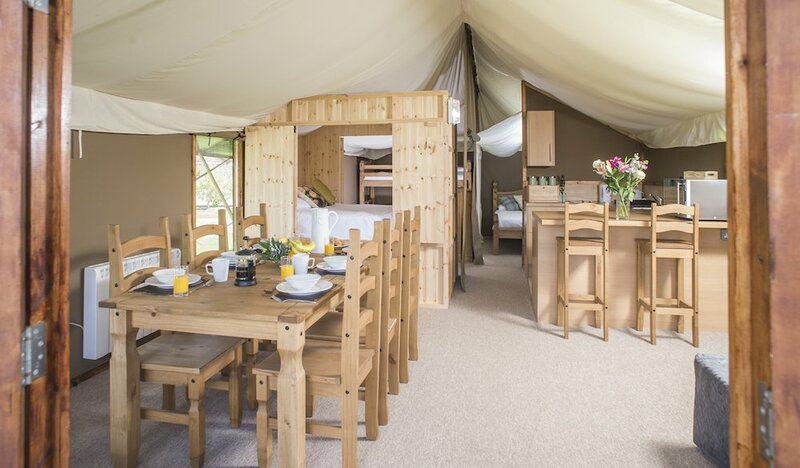 Looking for the ultimate family-friendly glamping experience over the summer hols? Crealy called, Muddy went. Here's the lowdown. Whoever dreamt up the concept of putting Luxury Safari Cabins right next door to a theme park deserves a freaking medal; I mean, it’s the stuff that kid’s dreams are made of and if they’re happy, everyone’s happy, right? That’s exactly the scenario you’ll pitch up at if you stay at Crealy these days, so you can play, camp and repeat as much as you want. Plus, since the cabins each sleep up to eight, it can work out as a super-economical way to enjoy a family-friendly break. Winning! 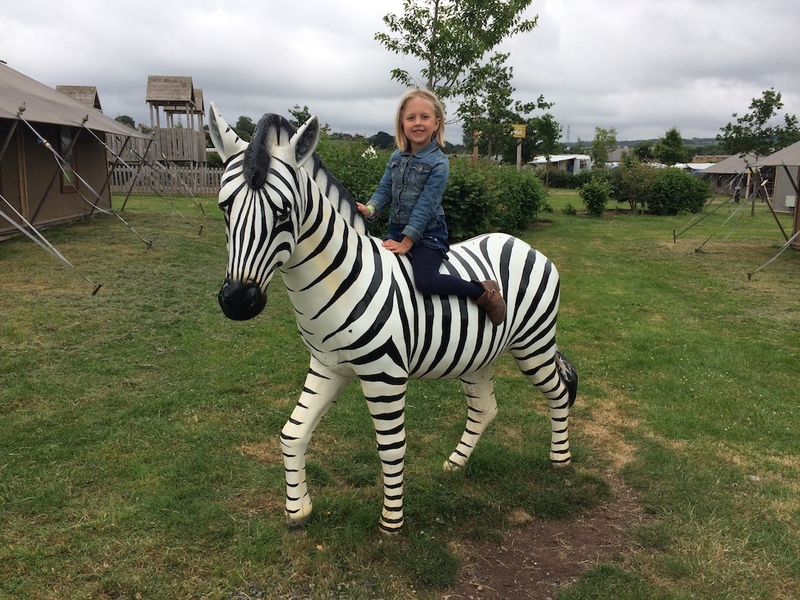 A short drive from Exeter, Crealy Adventure Park sits just off junction 30 on the M5, so it’s at the right end of the county if you’re entering Devon from the East (or North, like us), and it’s also far enough away for you to warrant the glamping, if you’re making the journey from Cornwall. 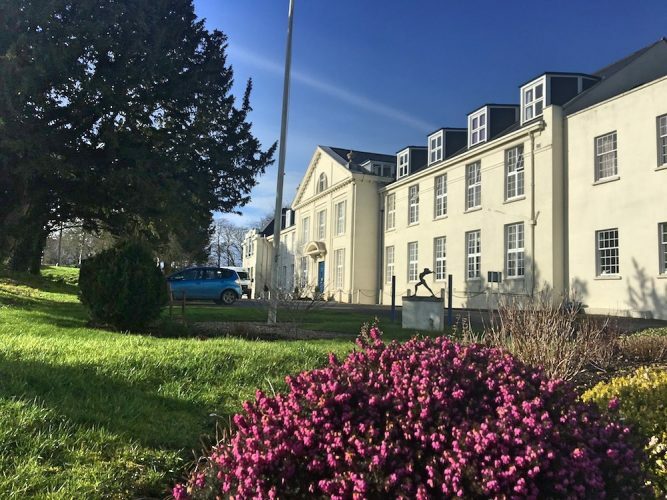 It’s a surprisingly quiet spot, surrounded by rolling hills and once you’ve checked in at the Arrivals Lodge you drive straight to your own digs and leave your car there for the duration. No having to haul belongings around, you can park right outside your accommodation – a massive bonus if you’re staying for a week and the car is groaning under the weight. You’ll also be given a key code for the barriers meaning you can pop in and out of the Meadows anytime you need to. 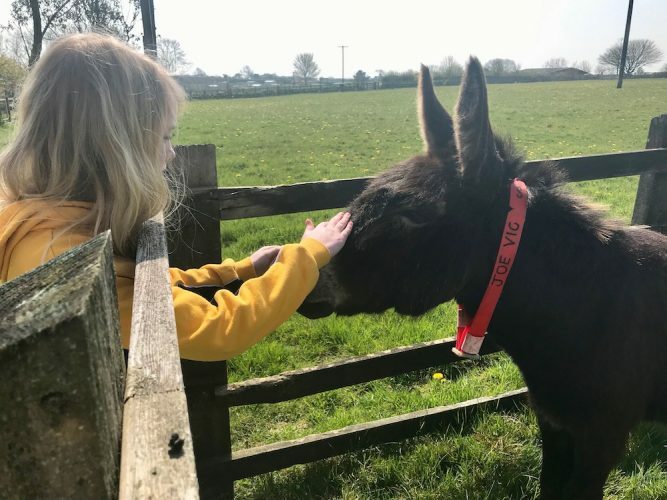 Somewhere between a festival and a summer camp, Crealy Meadows majors on being cheery, where kids can play freely and the adults laze around poking sausages on BBQs while nursing something chilled and bubbly. Everybody’s of the same mindset; no grand expectations, just good old-fashioned camping fun, dialled up a few notches. There are Luxury Safari Cabins, themed Medieval Pavilions (jousting optional) and three different types of lodges, many of which feature hot tubs, for the truly decadent theme-parker! Each type of accommodation has its own section, alongside regular camping, but there’s so much space here it all feels very open and roomy. 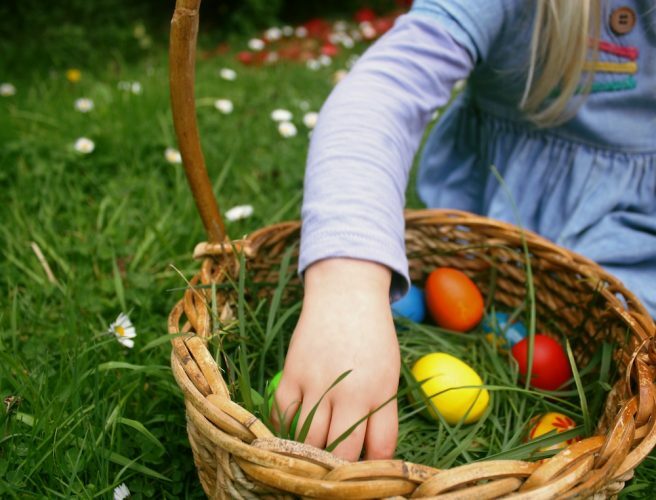 There are fab kid’s areas featuring all kinds of play equipment, swings and climbing frames, alongside buggies to hire to keep the older kids happy. In all, it feels like a very comfortable and safe place to be. Like camping, only hassle-free, and with beds. The luxury safari cabins are relatively basic in glamping terms, in that you have to take your own bedding and towels, but inside the canvas, you’ll find walls (solid ones! 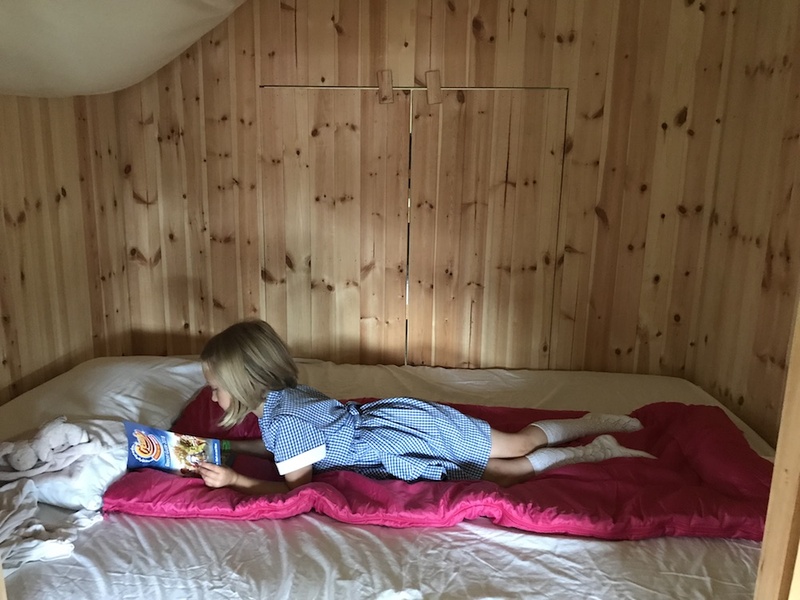 ), a kitchen and proper beds with nice comfy mattresses – one double, a set of bunks and the delightful cubbyhole double bed which would suit either 2 adventurous mini Muddies or a couple. (There is also a pull-out sofa bed in the lounge making 8 in total). There is light and controllable heating incorporated in the cabins, as well as a wood burning stove (fab for chillier months) and plug sockets to charge your phones and iPads. The cabins are also deliciously dark at night (we went in June so it didn’t get dark until approx. 10pm) but getting little ones off to sleep is no problem at all in the darkened cabin. There was a campsite noise going on (they are still tents, after all!) but come sunset everything went eerily quiet while the whole collective campsite began their beauty sleep, in anticipation of the busy day ahead. There’s plenty of space to stretch out and relax whether that’s on the sofa or outside on the wooden decked veranda (G&T anyone?). All the cooking facilities are there to whip up a Safari banquet, in your kitchen, or you can just nip to The Clubhouse and save on the washing up. All the usual suspects are available here to keep most tastes and appetites happy, and there’s a fully stocked bar and even a big screen to watch the football (well, it is the World Cup). There is a small site shop selling most of the things that you’re likely to have forgotten – or with the key code for the gate if you’re really stuck it’s super easy to pop off site and back again in no time. Handily, there are a number of local take-aways who are happy to deliver to the Welcome Lodge! So that’s all your dinners sorted then. In the park itself there’s a nice selection of eateries and scoff-stops. There are burgers at Route 66 and hot-dogs at the Hotdog Highway (well…), but there’s also proper coffee and cake, courtesy of a Levazza coffee stop. We followed our noses to find proper fresh donuts at Captain Jack’s, best enjoyed with some chocolate dipping sauce. YUM! Good Lord yes. Kiddies will LOVE it here. They positively rule the roost at Crealy Meadows. It’s a lovely safe environment for them to make new friends and burn off lots of excess energy, (andthosedonuts). There’s everything you could need to keep them occupied, although much of it geared up for good, or at least reasonable weather. Well obviously, the one BIG pull here is Crealy Adventure Park. 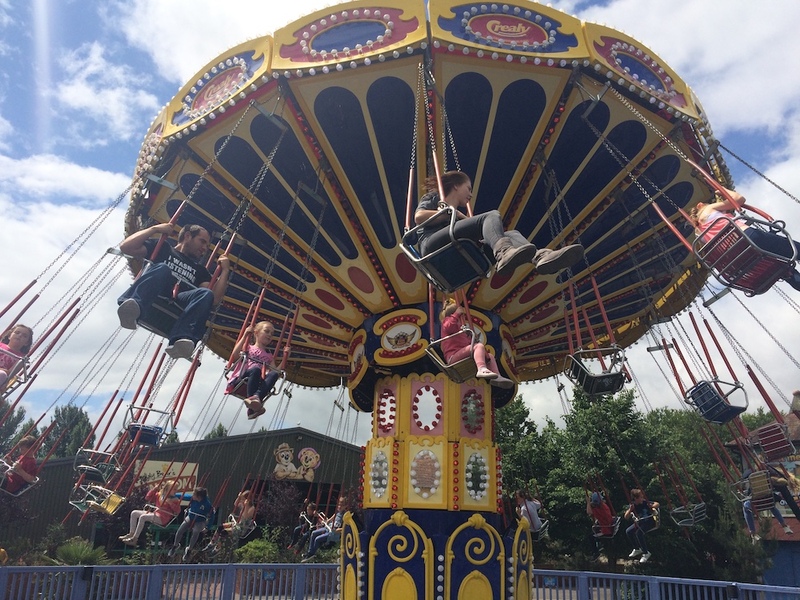 Included in the short break prices are up to eight passes for the Adventure Park. 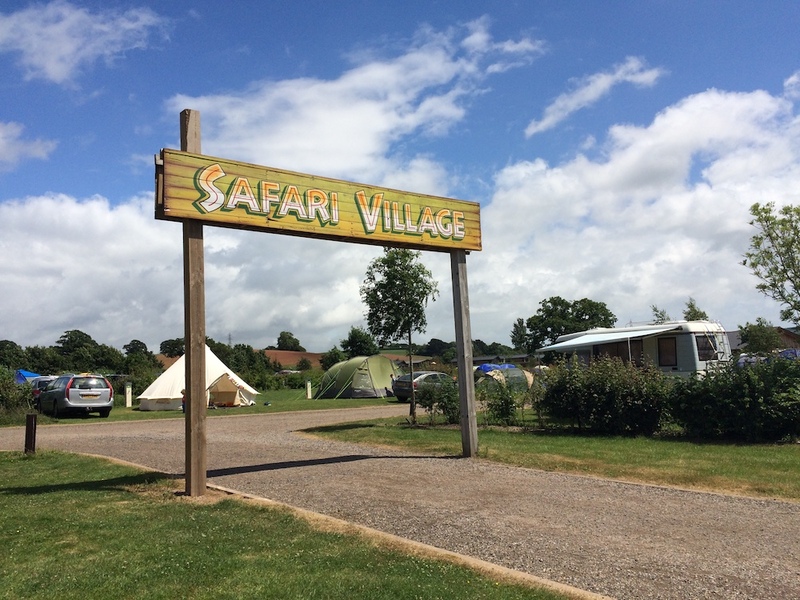 They are valid all day every day you are staying at the accommodation, and they’ve even incorporated a private entrance straight from Crealy Meadows into the Park. This would be a great time-saver during the busier months and, crucially for most park-weary parents, means that you can pop in and out of the Adventure Park whenever you like throughout the day in order to feed/rest/make a stiff G&T. 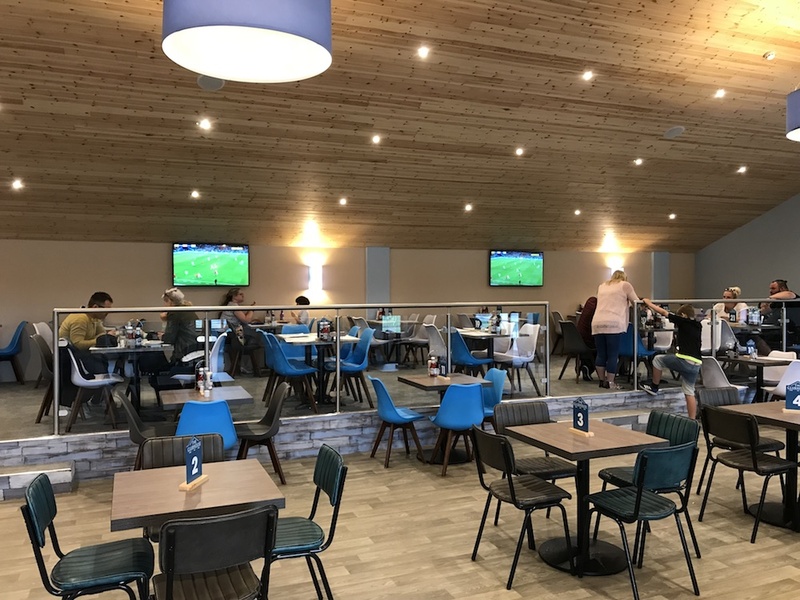 We ate inside the park at Blackbeard’s Chicken Shack which was actually tasty and totally reasonable, but the in/out option for people staying at Crealy Meadows means you could just as easily pop back to your cabin for lunch and save on the cost and queues. Good for: thrill seekers, camping-lovers, BBQers, and generally those looking for a good time with family and friends outdoors. 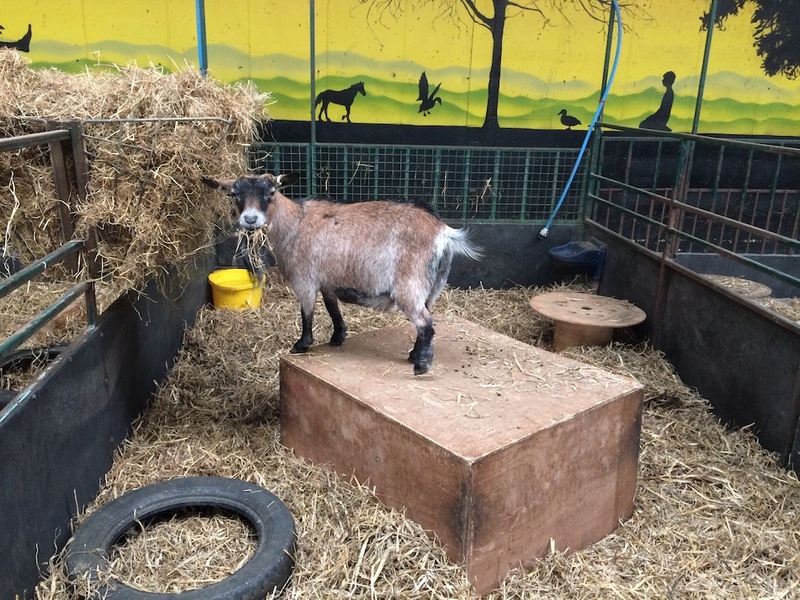 Worth knowing too, that Crealy Meadows is also dog friendly (although they can’t go into the Adventure Park), so no need to ditch the dog, they can hang out in the nice cool cabin while you sample the roller coasters. Not for: anyone wanting a super-luxe experience. It’s still very much self-catering. There are also no bathrooms in the cabins, so it’s a very short work to a communal loo & shower block. ££: Very affordable, especially if you’re willing to compromise on space a little and make full use of the 8-person allowance. 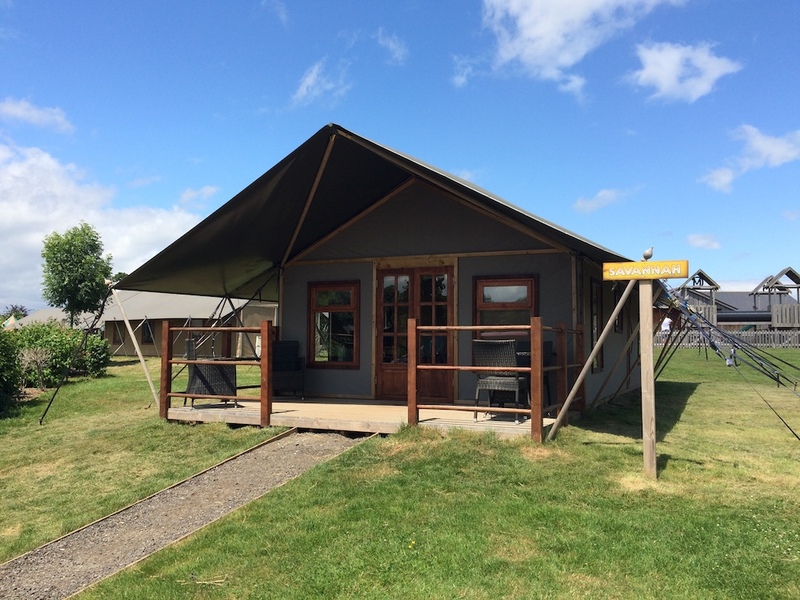 Our lodge came in at £399 for three nights (Friday – Monday) and included Adventure Park tickets for everyone.